I just love the design of this Saab Roadster from PLAYSAM, It’s a ride-on car that takes a child’s activity toy to sophisticated new heights. 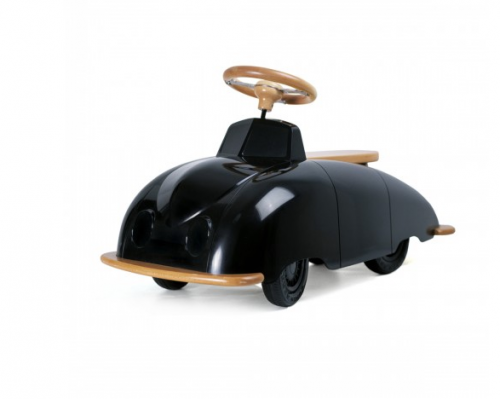 The retro-styled car features PLAYSAM’S signature shine, created when the wood is finished with a high-gloss lacquer. I dont have any kids but I thought I could share this with parent and a single guy like me would love to decorate my workspace with this. 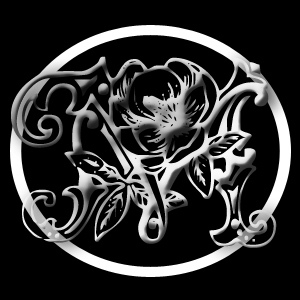 If we got you in need of this then go HERE to purchase.